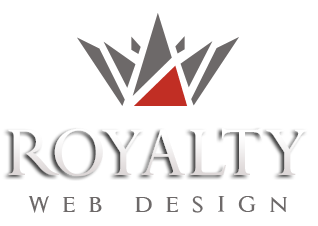 Royalty, web design company, specialized in creating dynamic web sites and presentations webpages with various functionalities. Presentation sites can be static (no benefits from the administration and updating of information is done by our company) and dynamic (the text contained in pages can be managed by the site owner via the administration module section). Also you can opt for making animations in the menu banner and website. Making a presentation site automatically implies achieving SEO optimization of the source code, which will ensure high rankings in search engines. Royalty Webdesign web design company in European Union, has built numerous presentation websites for small and medium enterprises , for multinational companies. To view some of our satisfied customers who have given us their trust, please visit the Portfolio section of our website.